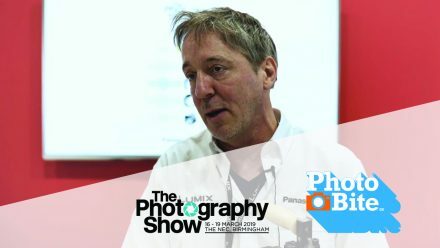 Panasonic has informed us of plans to release a software update for the newly announced full-frame mirrorless camera LUMIX S1 this July . 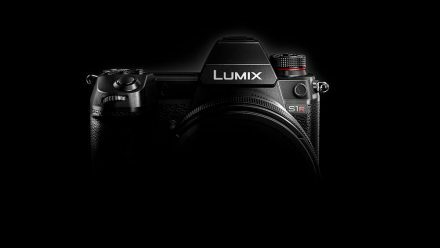 The [paid] software program is planned to further expand the video performance and capabilities of the LUMIX S1. 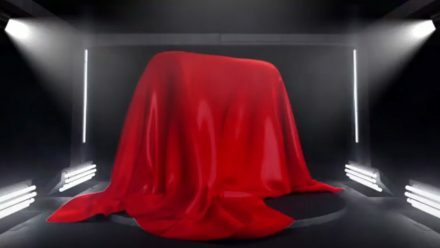 Panasonic has informed us that design and technical specifications are subject to change without notice, so watch this space for any further updates as they happen. 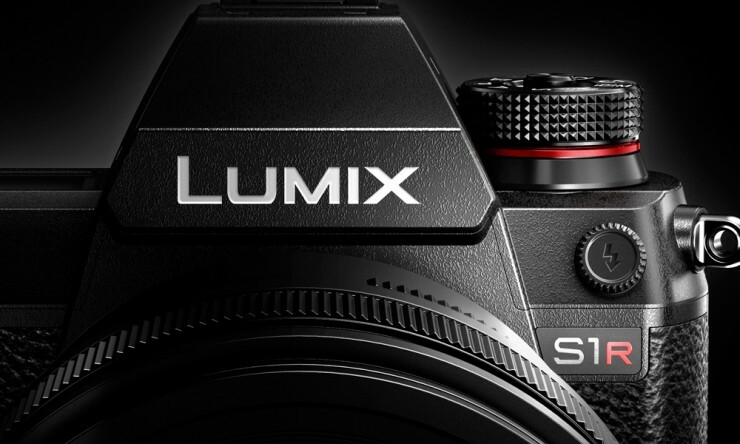 For more information on the Panasonic LUMIX SR1, tap through HERE.